"Is it legal to build an in-law apartment?" "How can I remodel my office building for energy efficiency?" 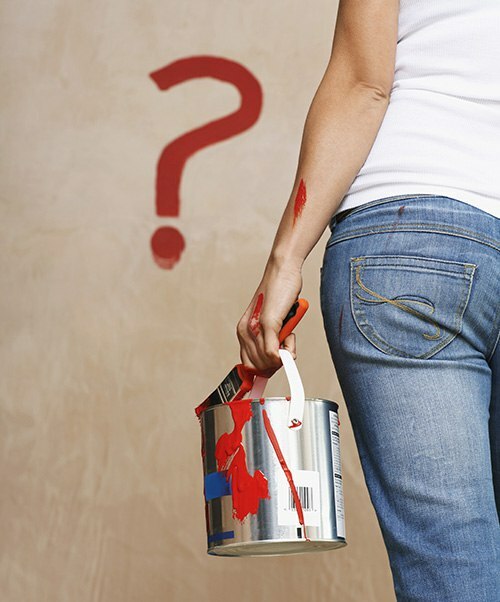 "How can I repair my storm damage through exterior remodeling?" With over 20 years of experience in commercial construction, residential remodeling, and custom millwork, we have the skill and expertise to answer even your most complicated construction questions. Stop wondering and get answers. Fill out the form on this page to ask Litchfield Builders! Litchfield Builders is a trusted and highly-acclaimed general contractor in New Haven County.